Newer: » Team Legends are the Champions! The competition included categories for children up to the age of 17 years, beginners, youth, novice, men’s physique, modeling women’s figure for veterans, and bikini fitness. Winners of the Mr. 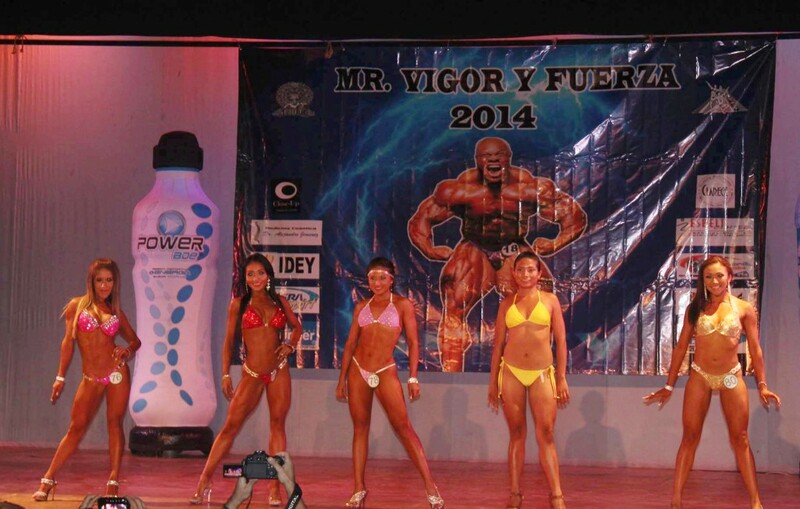 Vigor and Fuerza qualified for Mr. Mexico Youth and Veterans National Tournament to be held on May 16th and 18th in Mexico City. Winners in the female category will participate in an exclusive championship for women to be held in Mexico City on May 10th and 11th.